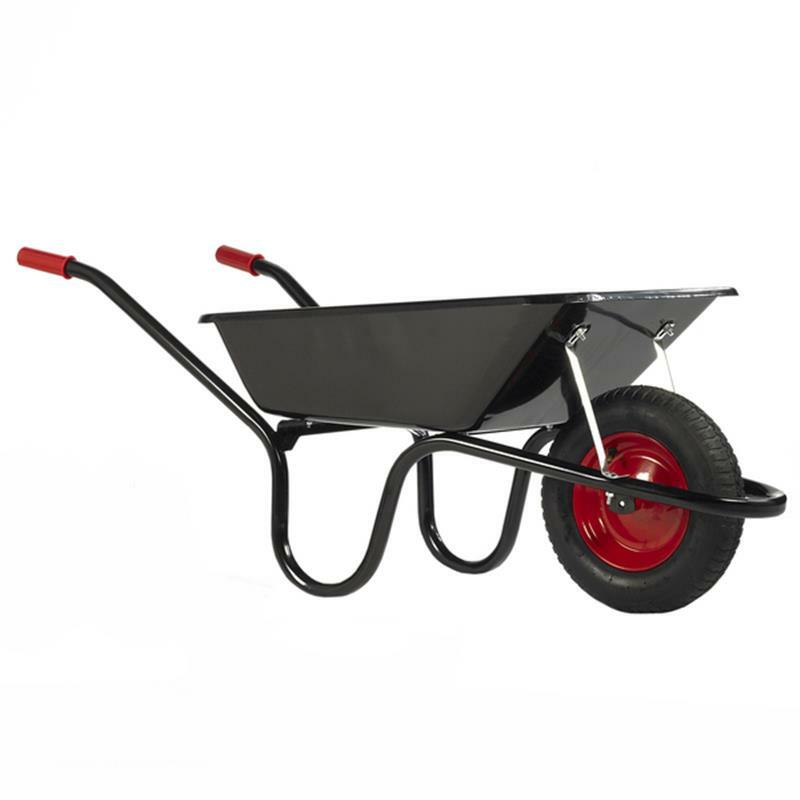 Chillington Camden Classic Black Wheelbarrow - 85L. The chillington camden classic wheelbarrow is narrow for easy access through doorways. Pneumatic wheel for added comfort.